Hand made viscose wig for Moon only. 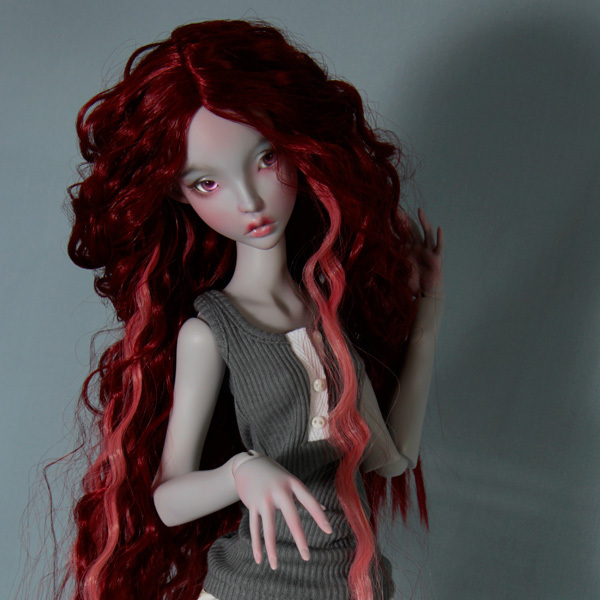 Hand made wig for Moon only (it doesn’t fit other doll head) made of very thin and qualitative viscose strand. This wig has very bright golden yellow color.